Google's Jamboard looks like an awesome collaborative cloud-based whiteboard for enterprises. I haven't used one, like almost everyone here, but if I worked in a physical company (the virtual AP offices don't count), I'd probably be begging my boss to get us one. 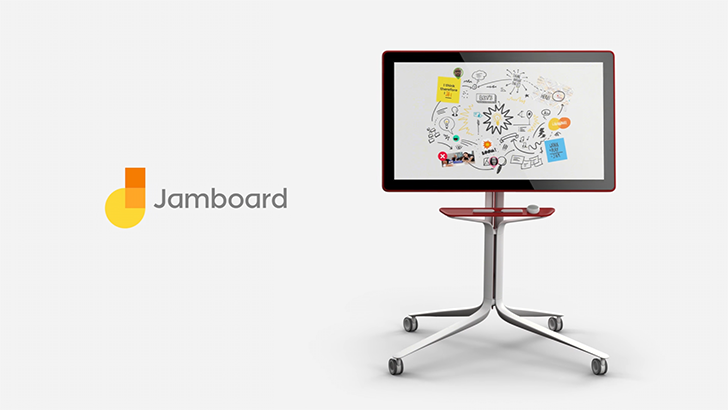 Jamboard was launched in May in the US and now it's rolling over the Atlantic to the UK. If your company uses G Suite (Basic, Business, Enterprise, or Education, though the latter will have to satisfy some requirements), you can now purchase the Jamboard for £3,999 in the UK (about $5,213). The price includes two styluses, one eraser, and one wall mount.